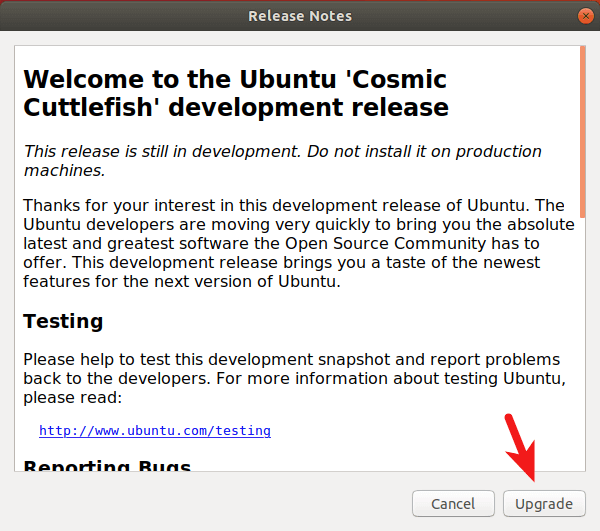 Ubuntu 18.10, codenamed Cosmic Cuttlefish, was released on October 18, 2018. This tutorial will be showing you 2 ways to upgrade Ubuntu 18.04 to 18.10. The first method uses the graphical update manger and the second method uses command line. Usually you use the graphical update manager to upgrade Ubuntu desktop and use command line to upgrade Ubuntu server, but the command-line method works for desktops too. Note that Ubuntu 18.04 is a long term support (LTS) release, which will be supported for 5 years. Ubuntu 18.10 is a non-LTS release, which means it will be supported for 9 months only, until July 2019. If you prefer stability over bleeding edge, then stick with Ubuntu 18.04. But if you are the other way around, you can follow this tutorial to upgrade from Ubuntu 18.04 to 18.10. First of all, open software updater (aka update manager) from your application menu. It will update software package information. 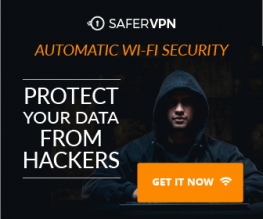 If there’s updates available, click the Install Now button and enter your password to install updates. If a new version of Linux kernel is installed, then the update manager will tell you to restart your computer. Click Restart Now. Then open Software & Updates from your application menu. Select the Updates tab and then at the bottom of window, change notification settings from For long-term support version to For any new version. You will be asked to enter your password for the change to take effect. Next, open up a terminal window and issue the following command in terminal. After checking for updates, the update manager will tell you that Ubuntu 18.10 is now available. Click the Upgrade button. The release notes window appears. Click Upgrade. 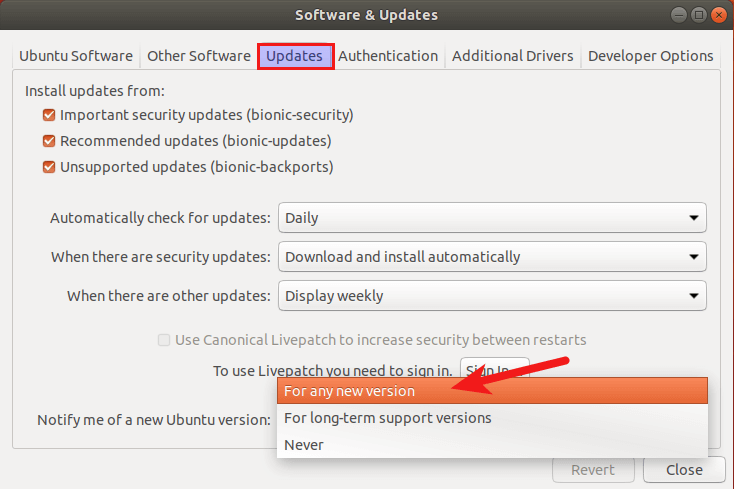 During this process, you might be told some packages are no longer supported by Canonical and some packages will be removed. You can click details to see what packages is going to be removed. Once you are ready, click the Start Upgrade button. 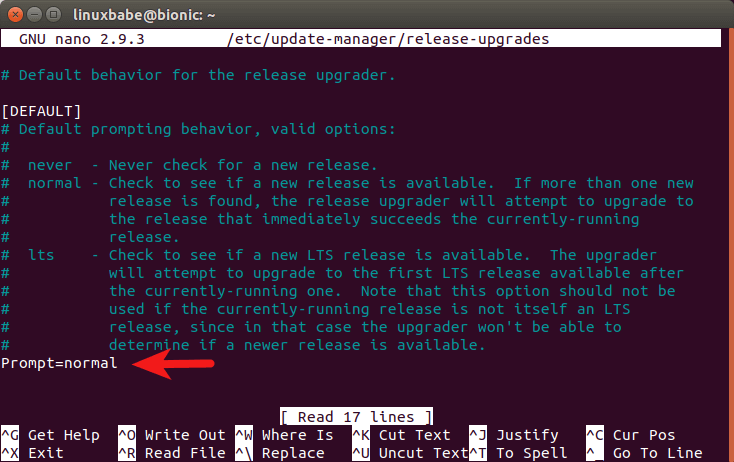 You can use command line to upgrade Ubuntu desktop or a headless server. If you use SSH to log into your Ubuntu server, it’s a good idea to keep your OpenSSH session alive by adding the following line in /etc/ssh/sshd_configfile on your server. 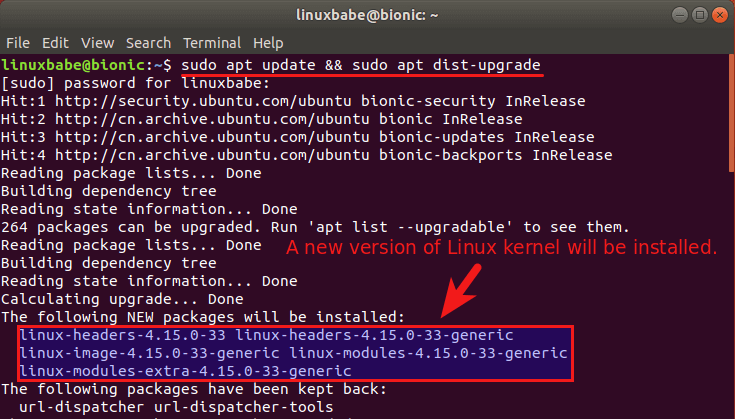 To upgrade to Ubuntu 18.10, first run the following command to update existing software packages. Please note that if a new kernel is installed while running the above command, you need to reboot system in order to continue the upgrade process. Change the value of prompt from lts to normal. To save a file in Nano text editor, press Ctrl+O, then press Enter to confirm. To exit, press Ctrl+X. After that, run the following command to begin the upgrade process. That’s it! I hope this tutorial helped you upgrade to Ubuntu 18.10 from Ubuntu 18.04. Take care! I got a segmentation fault when running the command “do-release-upgrade” – it occured right after it began “reading cache”. 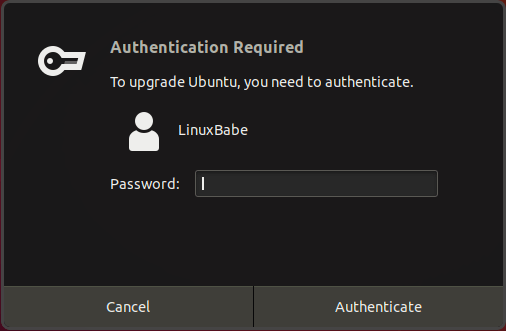 I found a posting on askubuntu.com that listed the command as “do-release-upgrade -d” and that seems to be working.